Ferguson, Ink was established as a team of dedicated and passionate sports fans, with a desire to provide services to every sports fan. 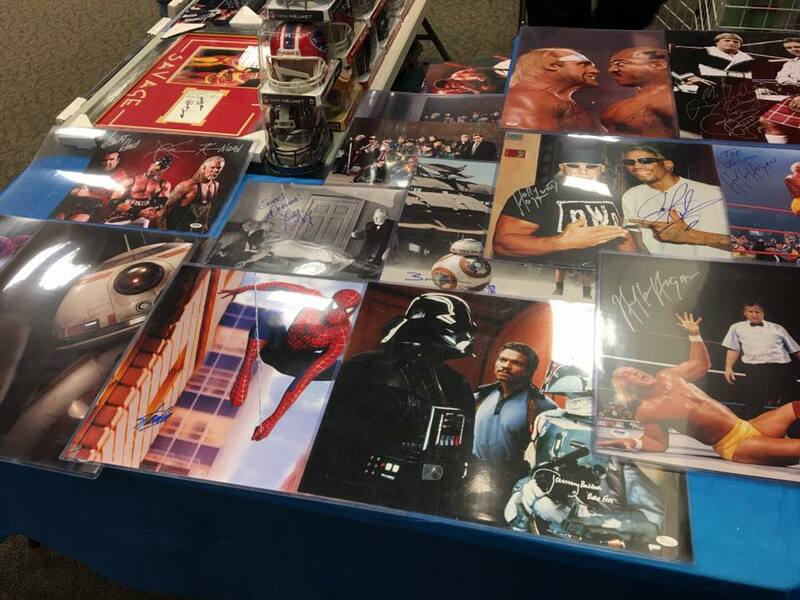 Whether you are a casual fan or a professional collector, Ferguson, Ink is here to serve you! 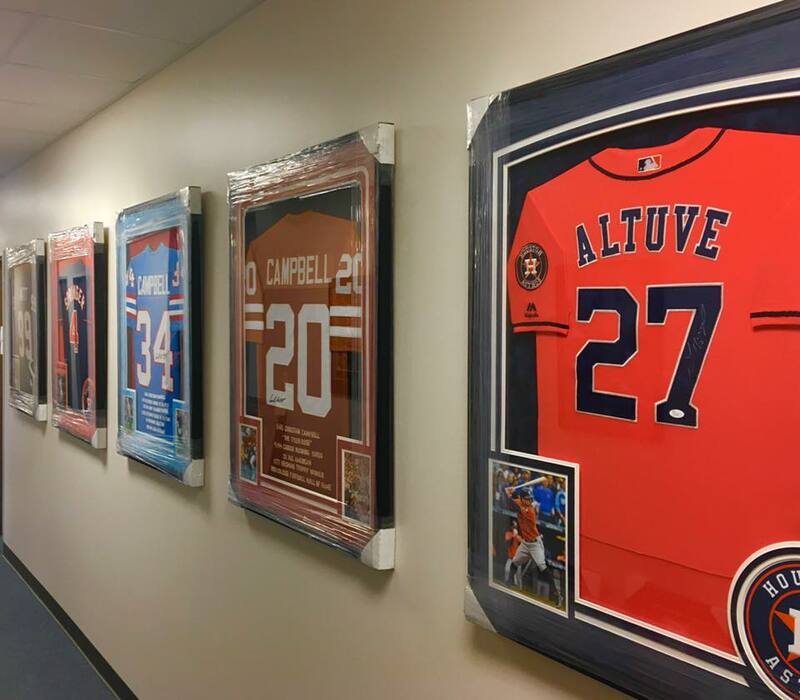 We are your home-field for authentic, autographed sports memorabilia, and your playbook for upcoming signing events and silent auctions. 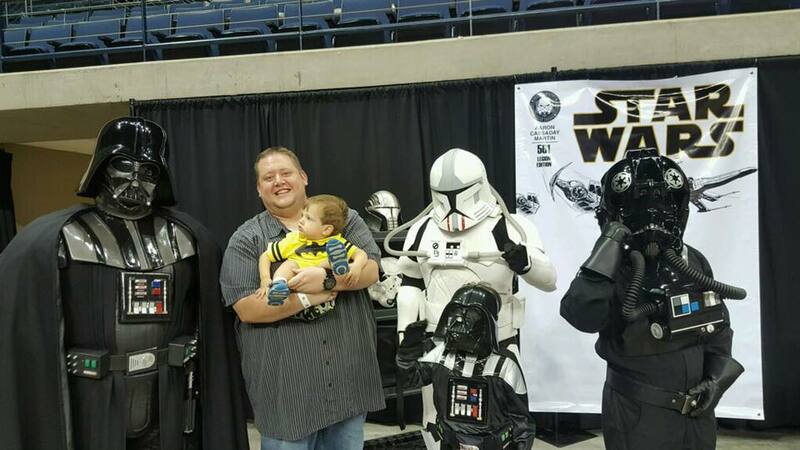 We attend premiere signing events throughout the southwest United States, and with unmatched customer service and logistics, we host and cater to athletes in a wide array of sports. For our dedicated sports fans, follow Ferguson, Ink on Twitter and "like" our page on Facebook to see more memorabilia items, and for opportunities to meet your favorite stars! Athletes, let us get you to your fans! Interested in utilizing Ferguson, Ink for a silent auction? We have experience in hosting silent auctions benefitting charitable organizations. Please fill out the form below with contact information and we will contact you to help set up your event. Ferguson, Ink provides access to custom framing. Whether it's a jersey or a small photo, no job is too big or too small. Please contact us using the form below for more information. 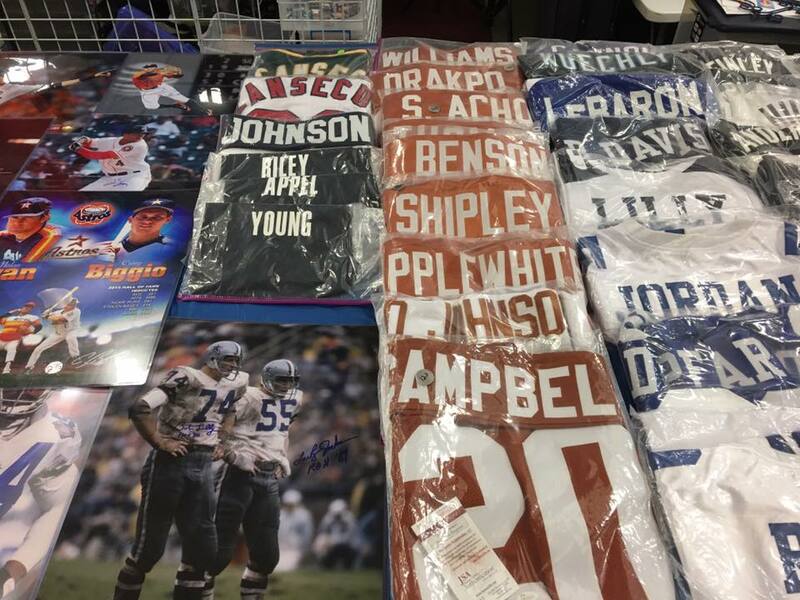 Ferguson Ink is your one stop shop for authentic autographs and sports memorabilia. We can get the signature of your favorite athlete, past or present. Feel free to view our galleries of photos from past events and trade shows. Ferguson, Ink hosts athletes for autograph shows, public speaking events, promotions, and book signings. 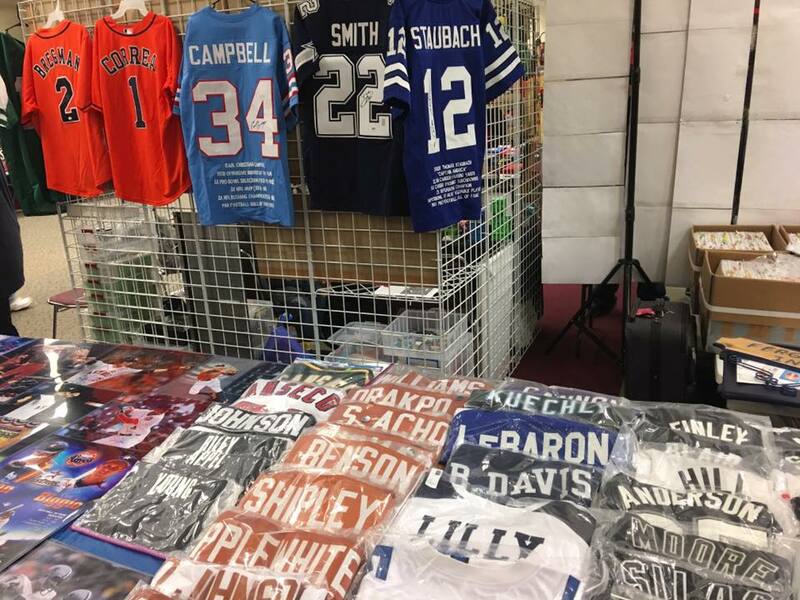 We can also supply unsigned merchandise for you to sign, such as jerseys, mini helmets, basketballs, photos, etc., often at wholesale prices. Whether it's a custom tailored private event, or a 50/50 charity raffle, Ferguson, Ink will work with you to create the best possible experience for your fans. Our customer service is unmatched, and the ordering process is easier than you will find anywhere else. We offer, package, and ship each item with care. You can rest easy knowing your items are on their way to you safely and securely. Whether you're an athlete or a fan, we pride ourselves in offering easy solutions to get you what you need. With unmatched customer service and care, there is no better place to shop for authentic sports merchandise than at Ferguson, Ink. If you're interested in partnering opportunities, have a question about what we do, or are an athlete in need of representation, please complete the short form below, submit it, and we will get back to you as soon as possible.